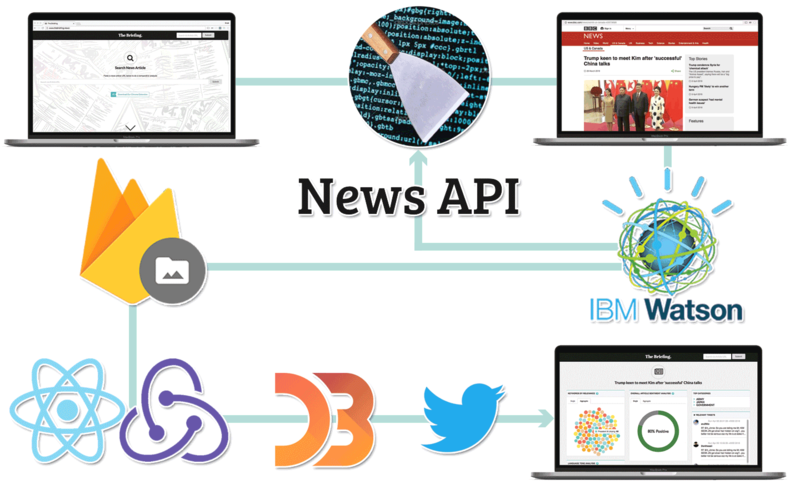 It's an interesting time in journalism. 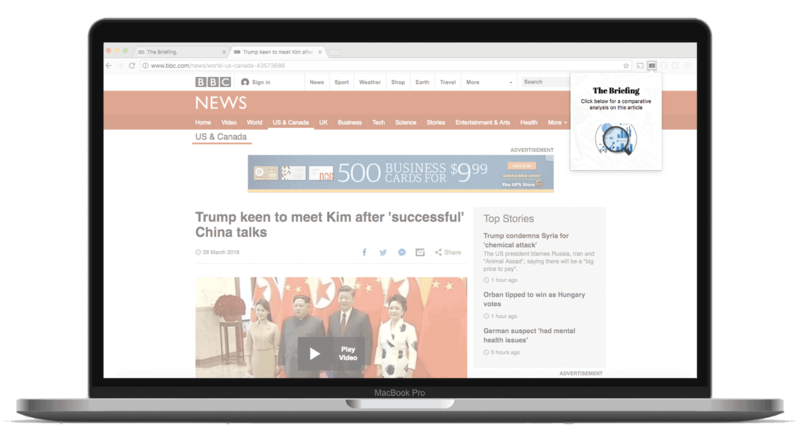 With news and social media available at our fingertips, it's easy to read and share stories, but some stories are misleading, created with sensationalist, dishonest, and completely fabricated information. 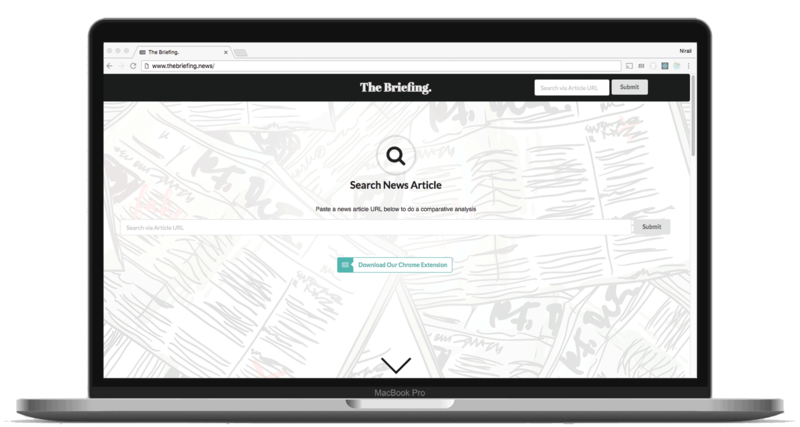 The Briefing takes an article and runs a comparative analysis on the same story from major news sources to provide unique insights into how the article is portrayed in the media. 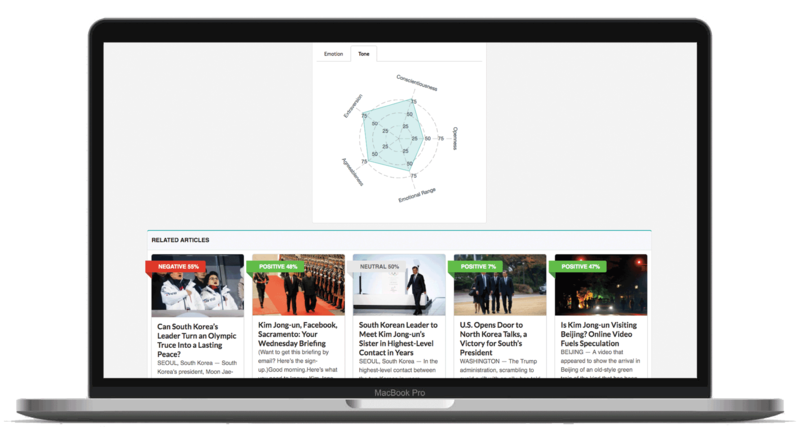 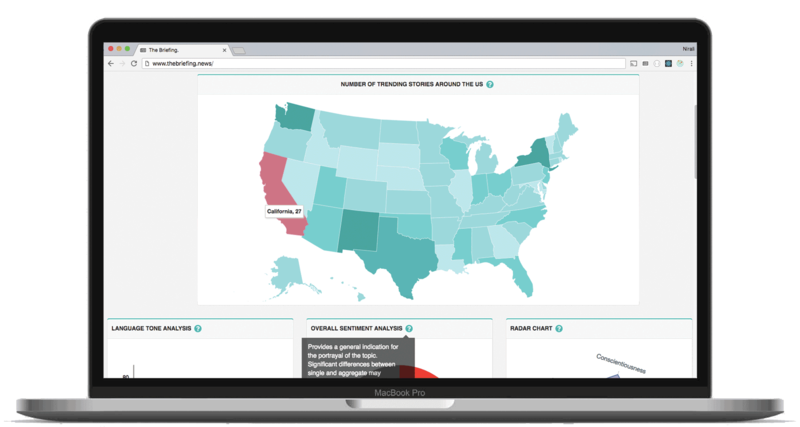 This tool is meant to help you make more informed opinions of the articles you read. 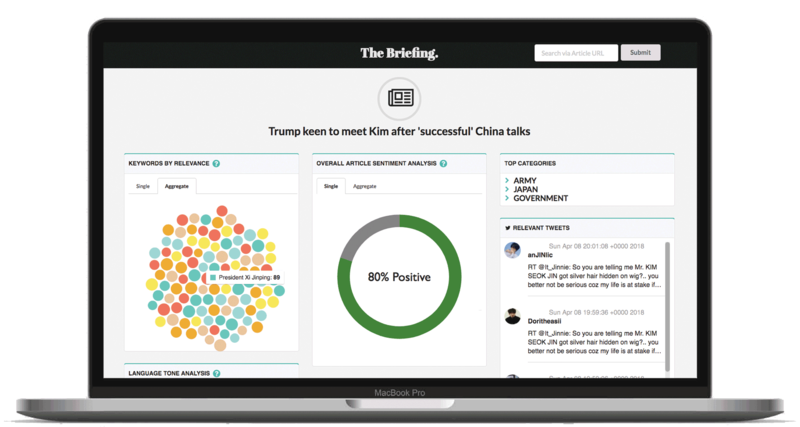 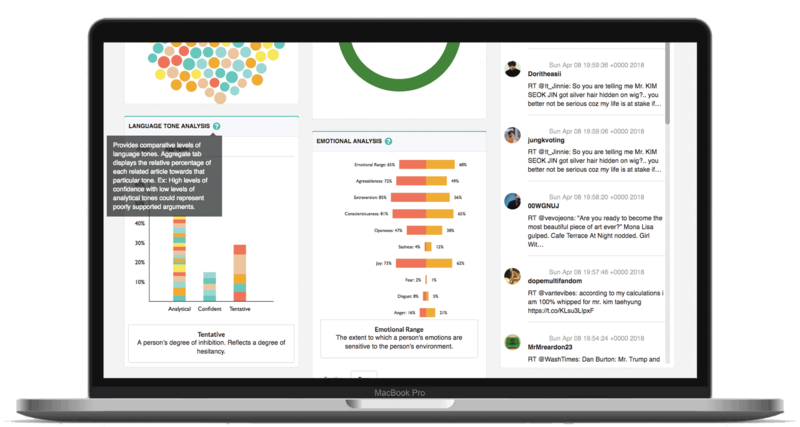 The Briefing was developed utilizing React-Redux, Express, Firestore, Node.js, D3, IBM Watson, News API, Twitter API, Semantic UI React, and Photoshop.